For the last 20 years Gary and Shelly have served in Quebec among the French speaking as well as the Inuit people of Quebec’s arctic. Ministry has included church planting, mentorship, counselling, youth work and suicide prevention. Living in Puelba, Mexico, Gerald and Ruth help to equip national churches and leaders to reach the unreached locally and internationally. 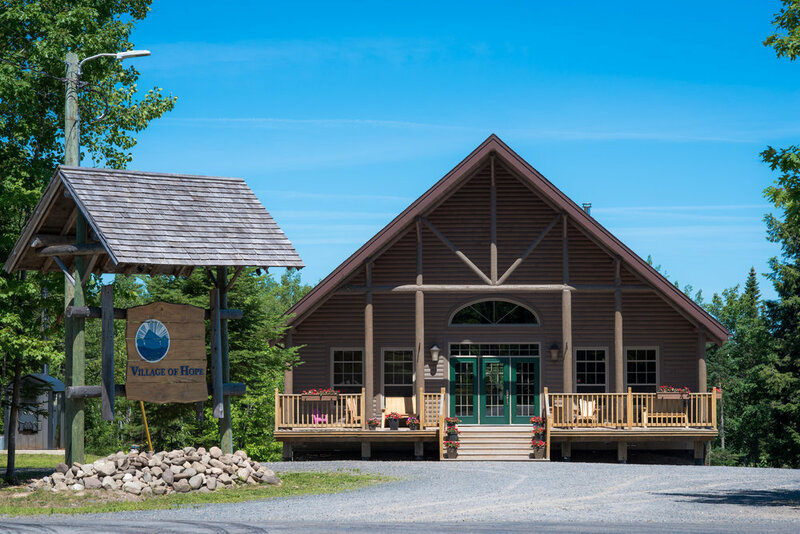 Village of Hope is a faith-based residential drug and alcohol regeneration facility, located in upper Tracy, New Brunswick, dedicated to helping men of all ages overcome life-controlling drug and alcohol problems. Founded in 2008 by Pastors Andrew and Märt Vähi, the year-long program is located on a 200 acre multi-building campus near Fredericton, NB Canada. The program is funded by donations and accepts students from throughout Canada. Visitors are always welcome!